How to Drink Brandy Like James Bond? The elegant dandy truly loves a premium bottle of brandy! 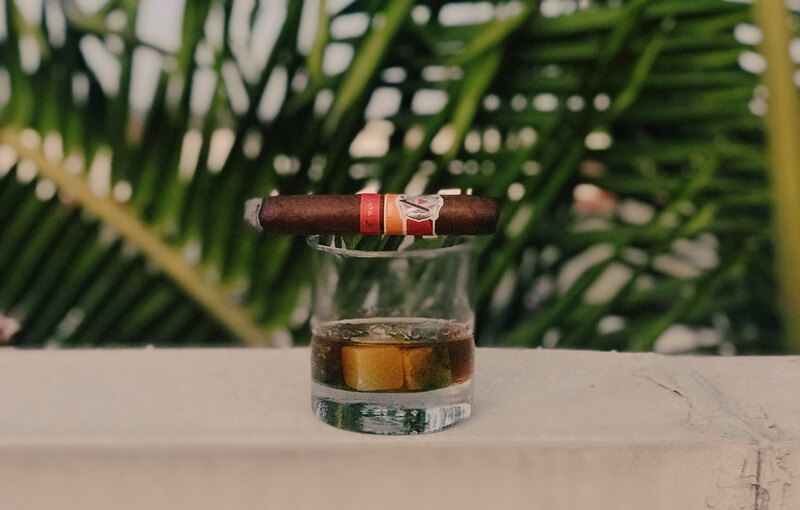 This pre-eminent post-dinner drink is like a luxury cigar that can be relished for hours in the company or alone, igniting thought-provoking conversation amongst friends or solitary deep reflection. The term brandy can be successfully traced back to the word brandewijn, which means burnt wine in Dutch. The Dutch innovated a radically new indoctrinated method of distillation in the twelfth century that preserves the distilled wine for long by extending its shelf-life, thus, making it suitable for long journeys. Apart from preserving it during transportation, it is also believed that reducing the tax burden for consumers was yet another reason behind its distillation, as only the volume of wine was taken into consideration for every transaction at that time. Initially, the modus operandi of the wine manufacturer was to add water once again into the brandy just before its consumption. However, it was observed pretty soon that after being kept in wooden casks before its delivery, the distilled spirit had had greatly improvised and in some instances; not only the taste had been improved, but because of this distillation process, different aromatic compounds were created and various others dissolved. These discoveries separated wine from brandy, allowed the merchants to boost the revenue, and also offered buyers a brand new premium liquor capable of noteworthy markup. For centuries, brandy had been enjoyed in various ways, as a post-dinner drink to being dessert flavorings and additives in various recipes. It was even mentioned in medical books in historical times as a remedy for a common cold as well as an integral component in numerous patent medications. Modern brandies are as diverse as beer or wine in aroma and taste. Most of the time it is used as a beverage and is typically served straight in a tulip glass or snifter, usually in a cocktail, at times a little warm, and on the rocks in many places in Asia. The majority of famous brandies originate from various locations in France, and though there are a large number of countries that manufacture brandy, the two most renowned selections happen to be Armagnac and Cognac, both of which, are made exclusively in their respective places in France. Flip through any bartending manual, and you will find a large number of cocktails are prepared with brandy. 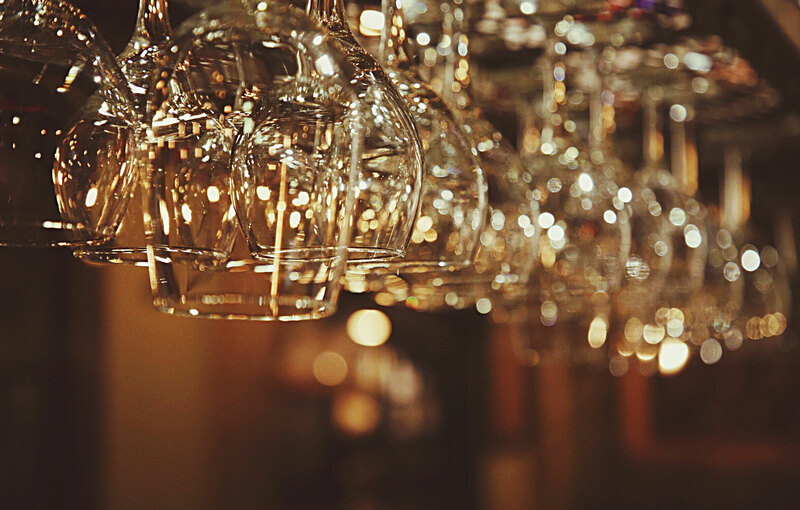 Whether you enjoy it in a cocktail, on the rocks, or neat; a little knowledge about the drink and the acquired sense of selecting the appropriate glass do enhance the experience. A straight shot of this liquor poured into the snifter before serving the brandy at room temperature and without any ice cubes, or a mix is known as neat. Hence, on the rocks would be its opposite. Brandy can be mixed with any other alcoholic beverages, cream, or fruit juices to create different types of cocktails; such as a brandy Alexander, sidecar, or an old-fashioned. Brandy cocktails are typically shaken with cubes of ice, strained into serving glasses, with an addition of an aromatic garnish for enhancement. Curvy and wide-bowled snifters that have short stems were intentionally designed to drink brandy neat. The gradually narrowing mouth of the snifter allows the drinker to capture the aroma and the depth of the spirit. The wide bowl helps to warm the drink with bare naked hands. Snifters can be found in numerous sizes, but typically, no more than two fluidic ounces of brandy is served neat. In case of on the rocks, drink the liquor from a short, old-fashioned glass or a lengthier straight-sided highball. The host and the guests can make good use of taller-stemmed tulip glasses that come with wider lips for brandy cocktails. Many connoisseurs like to heat brandy using a wide-bowled snifter before sipping it because gentle heat accentuates the aroma and the flavor. An uncomplicated way to achieve this is to fill the snifter with warm water, swirl it carefully, then empty the snifter just before pouring the brandy. Or; fill the snifter with brandy and heat it carefully over a naked flame, avoid overheating, which can evaporate the alcohol and spoil the flavor. To gradually warm the drink at the time of sipping, allow the palm to remain in constant touch with the snifter. Cognac is a kind of brandy. While brandy is prepared worldwide from different types of fruits; such as, apples, peaches, or berries; Cognac is derived from only three specific types of grapes found in the Cognac region of France. Both the spirits are distilled, But Cognac is distilled two times and matured, and is typically costs more than the brandy. Both can be experienced in the same fashion, but the favorable way to consume Cognac is to drink it neat in a snifter.